411 Freebies And More: Order a Free Sample of Emergen-C Vitamin Drink Mix! Order a Free Sample of Emergen-C Vitamin Drink Mix! 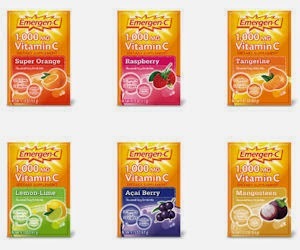 Emergen-C is offering visitors a chance to get a FREE sample of Emergen-C vitamin drink mix. Allow the page to load and click the 'Free Sample' bubble to access the order form.